What Is Gulkand? 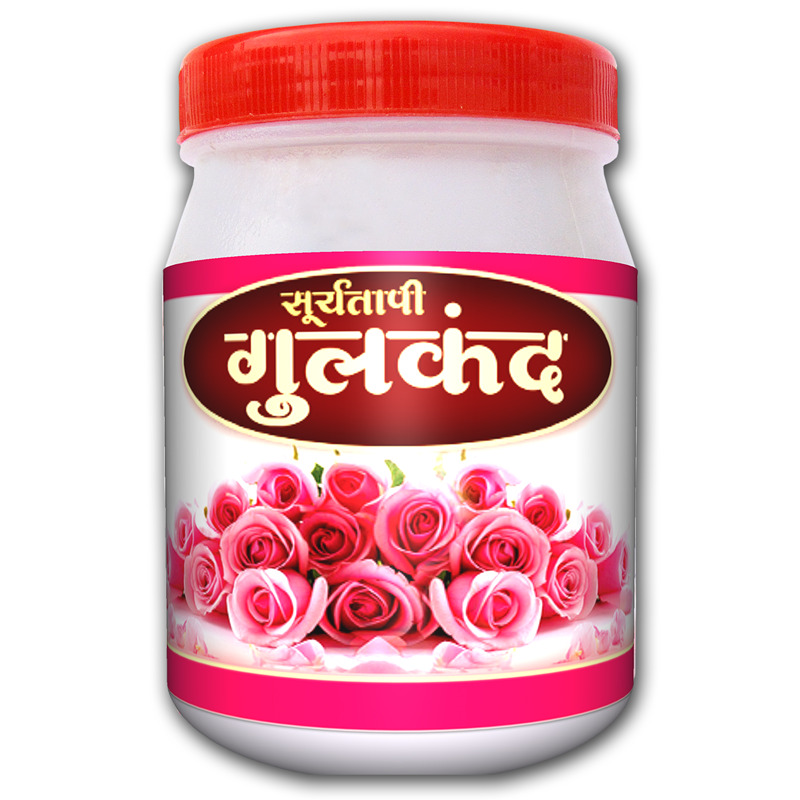 :-Gulkand (also known as gulqand or gulkhand) is a sweet preserve of rose petals from the Indian subcontinent. Gulkand is prepared using indian desi pink rose petals and mixed with sugar (mishri) . Suryatapi Gulkand:- Achyutaya Gulkand is known as suryatapi gulkand suryatapi means gulqand is confirmed by keeping the sun rays for 30 days. Component of Achyutya Gulkand:- Gulkand made from Gulab ki Phool, Javitri, Pravalpithhi, Vanslochan, Sounf (Fennel), Cardamom and other herbs. Achyutaya Gulkand Benefits:- This sweet, soft gulkand expresses joy to the mind and cools down the heart and the brain. Acidity (acidity), internal heat, excess of thirst and burning sensation in arm-foot soles and eyes. Burning in urine and stool and bleeding from nose and stool. It is particularly beneficial in piles of bacterial disorders such as excessive menstrual bleeding. Raktalpa, constipation and other disorders also use it very beneficial. Why Achyutaya Gulkand? 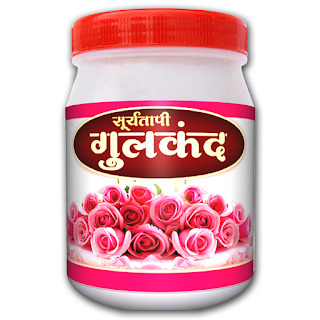 :- Achyutaya Gulkand is a herbal product of saint shree asaram bapu. Asharam bapu gulkand is only gulkand which mixed with Javitri, Pravalpithhi, Vanslochan, Sounf, Cardamom so it is more usefull in disease from high heat in the body. 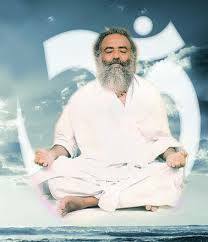 Disclaimer: - Author of this article is not a vaidh or doctor, Author not linked directly or indirectly from Shri Asaram Bapu Ji ashram or ashram e-store, Author is a devotee of Shri Asaram Bapu Ji and interested in herbal medicine, so he makes this blog for divine service and education about herbal medicines. So please consult your doctor before using any of herbal medicine which describes in this blog. Content in this article is only for educational purpose, and no liability is accepted in any manner. This blog is a nonprofit educational purpose blog, and no any item sell from author and from this blog.